I make elections graphics and other stuff for BBC World Service. Interactive data dashboard for pre-election coverage, and updated with results as they arrived. 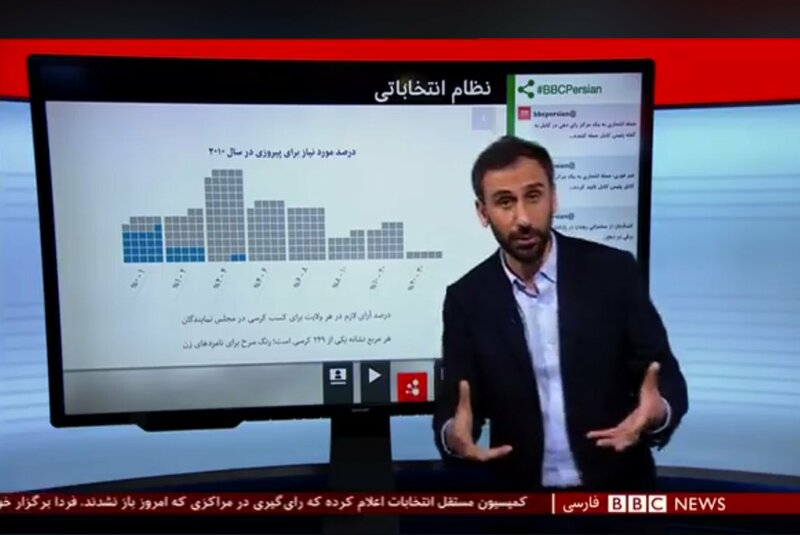 Also adapted into a touchscreen TV segment that was broadcast on BBC Persian and BBC Pashto. 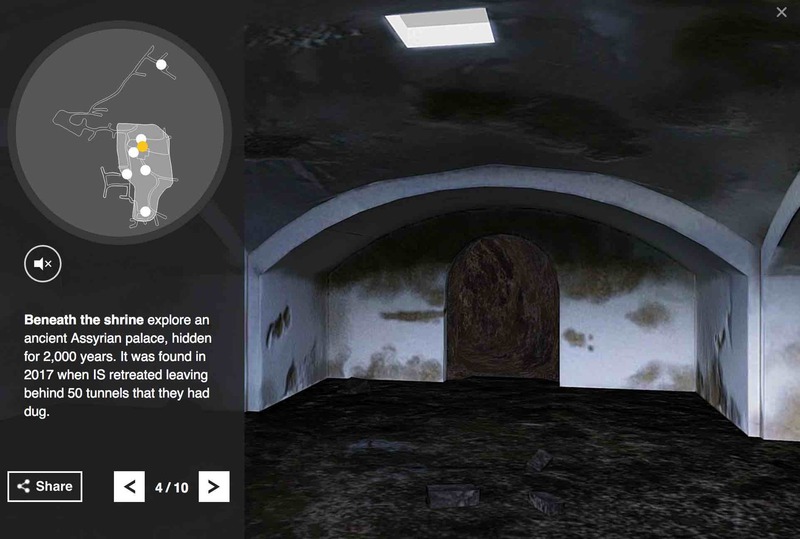 An explorable 3D model scanned from an excavated tunnel. User interface was built over the top of a third party 3D tool, and we enhanced how the autoplay camera worked. 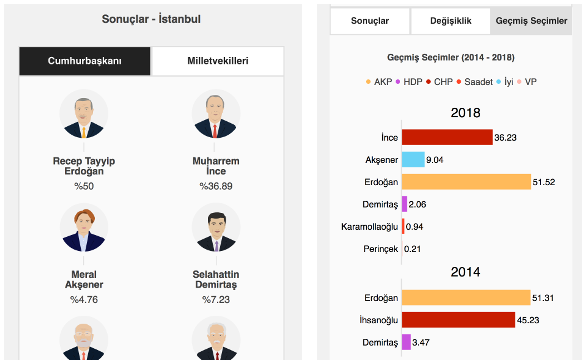 A series of interactive pieces for the Turkish service before and after the snap Presidential/Parlimentary elections in June 2018. Included: a results dashboard in the week after the election, an interactive explainer of the D'Hondt mixed member seat distribution system and a slider providing information about the party manifestos. I also produced a hex map of the 2018 results, which was the original pitch. 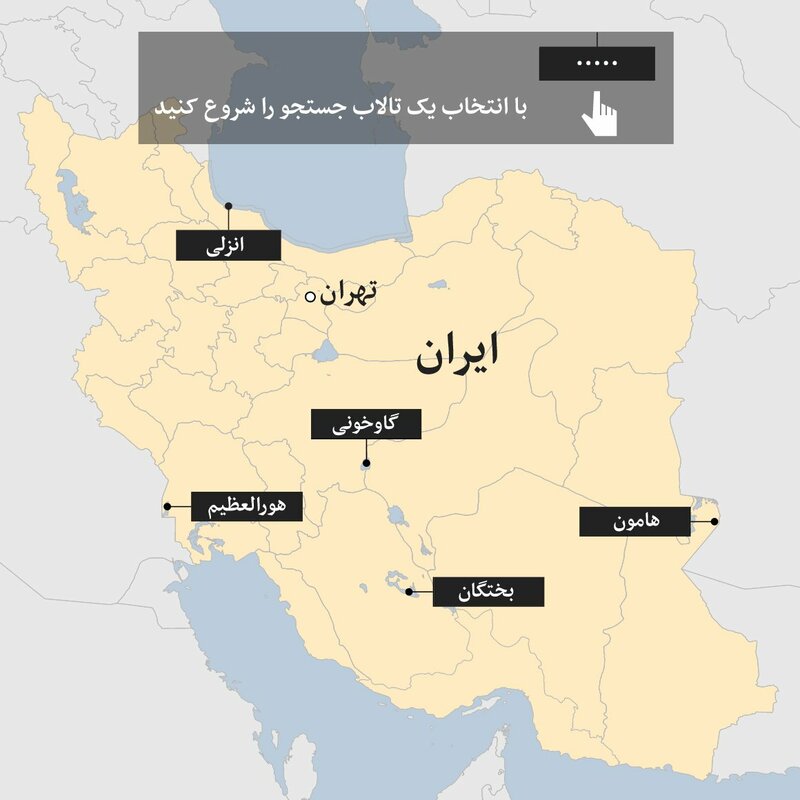 An interactive map exploring Iranian wetlands and their changing topography. Satellite photography slider over time. 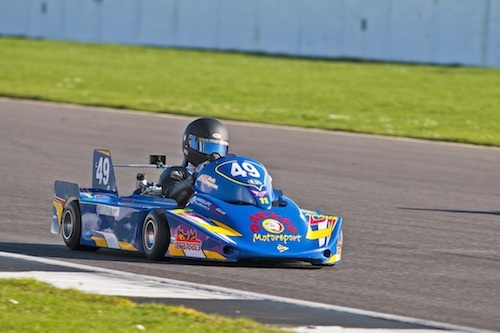 Also has progressive enhancement with NoJS/CSS only animated version. 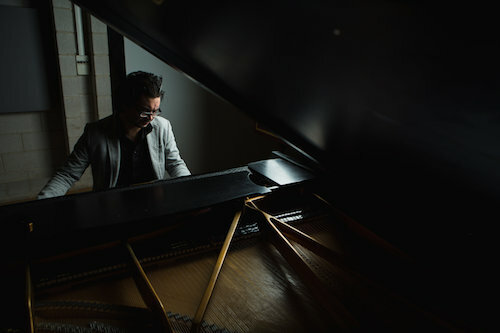 Piano wrangler, composer, and occasional racing driver. Once performed in a sound art concert using paper as instruments.